didn't i do it baby? Every fan had one. A favorite New Kid. A crush. Mine was Jordan Knight.... My sister's was Donnie Wahlberg... Who was yours? 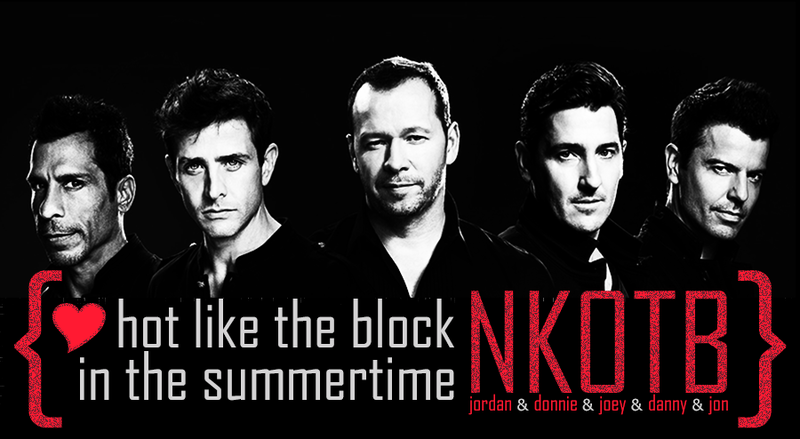 Step 1: Rules... Be a NKOTB fan :) Reveal your crush. You don't have to have a site to join, you will be listed with your name, email and crush. Step 2: Grab your crush and display it on your site. Step 3: Fill out the join form. Step 4: You will be listed as a member with your crush. Step 5: If you need to update, visit this page.